Local authorities have been among the areas worst hit by austerity, losing more than half the money they receive from the government. Savage cuts have been made to jobs and to services like social care, libraries and road maintenance. Despite the desperate cost-cutting, some councils have still been pushed to the brink of bankruptcy and are struggling to provide even the services that are required by law. 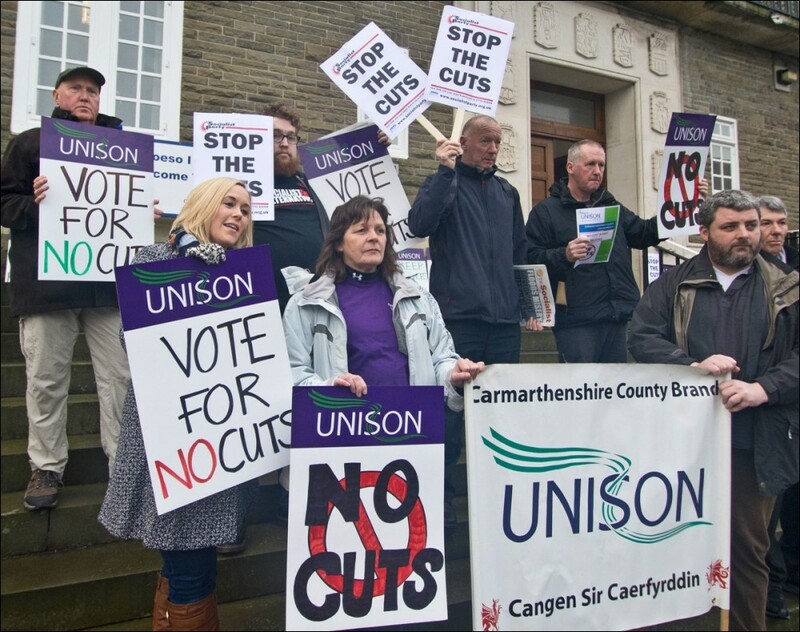 Shamefully, all the parties leading councils have taken them down the path of austerity. This serves a dual purpose for the Tory government - they get the cuts and privatisation that they want, and they can also try and deflect the blame. But councils have a choice. Three years in to Corbyn's leadership of the Labour Party there has been no change in direction for the party in local government to try and make his anti-austerity agenda a reality. 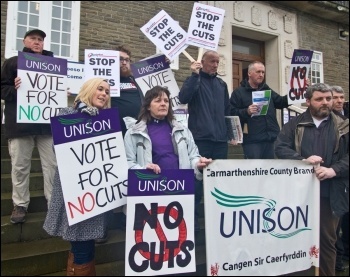 Councillors claim they have no choice but to cut. But this is not true, there is an alternative. Labour councils have significant amounts of money in reserve as well as the ability to borrow. They could use this to fund no-cuts budgets. This would buy the time to build a mass campaign that could successfully demand funding. 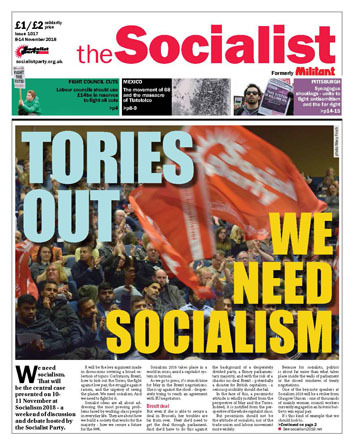 The TUSC report lays out the enormous potential for doing this that Labour councils have at their fingertips. There are 125 Labour-led local authorities in Britain which administer a total budget of £79 billion! They hold a combined £14.2 billion in usable reserves and there is nothing to stop them creating a solidarity fund where reserves are pooled across different councils. Blairite council leaders are using the lie that they can't fight austerity to hide the fact that they don't want to. Most English councils used reserves in their last budgets anyway. Funding cuts have been so severe they've been forced to dip into savings. Surely it is better to do this as part of a clear strategy to end cuts? Labour's leadership could empower local councils by announcing they would restore full funding and reimburse reserves that have been used as soon as a Labour government is elected. It's beyond time for Labour councils to actually make a stand for the people they're meant to represent. Doing so wouldn't just be a vital line of defence for jobs and services, it would be a direct challenge to a weak and wobbly Tory government.